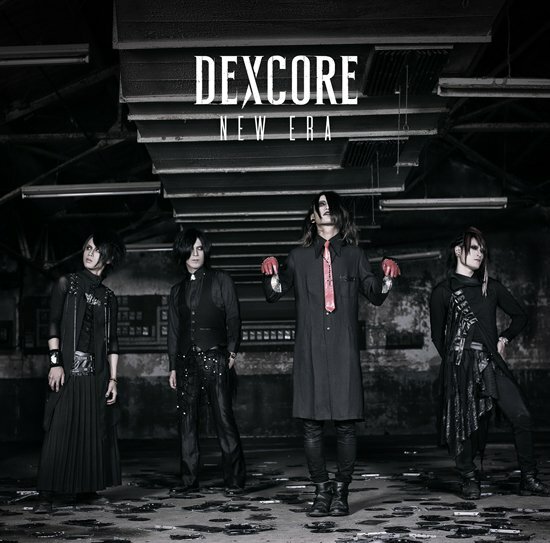 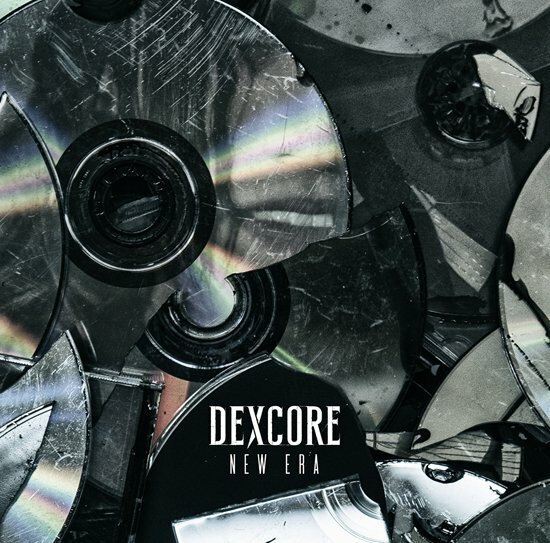 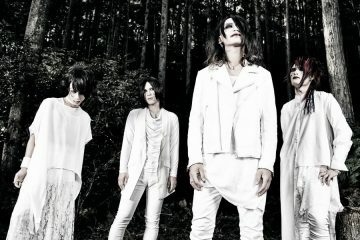 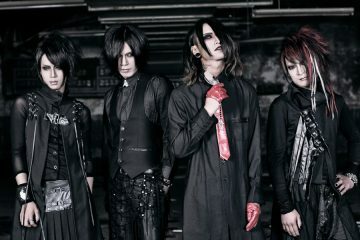 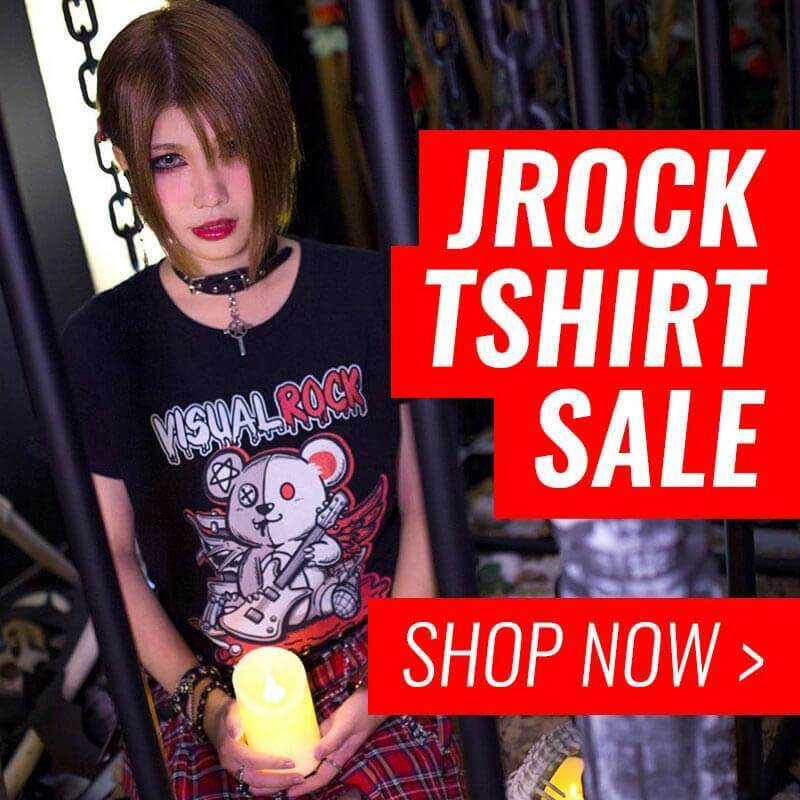 DEXCORE previously released a music video preview for single NEW ERA, out on June 27, that demonstrated vocalist Kagami’s diverse range of growls. 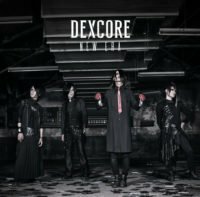 Now, they have followed it up with the full version that shows off his cleaner vocals, especially during the song’s latter part, leading on from an already strong chorus. 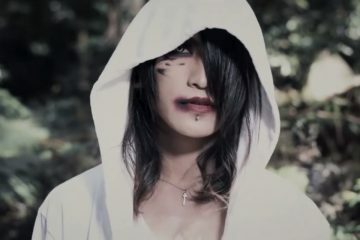 This sees a wandering Kagami looking for clues before meeting eyes with himself and the band, who then go on to perform the song. 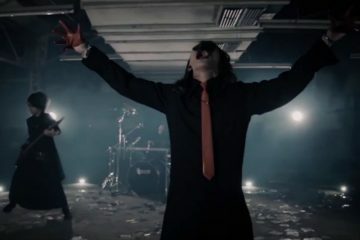 This will hopefully fill in the void until it comes out, but for now, check out the music video!